I helped my daughter install an Airstone (Not an affiliate link) backsplash in the Autumn Mountain colors and we changed her Vinyl wallpaper covered walls into textured walls recently. 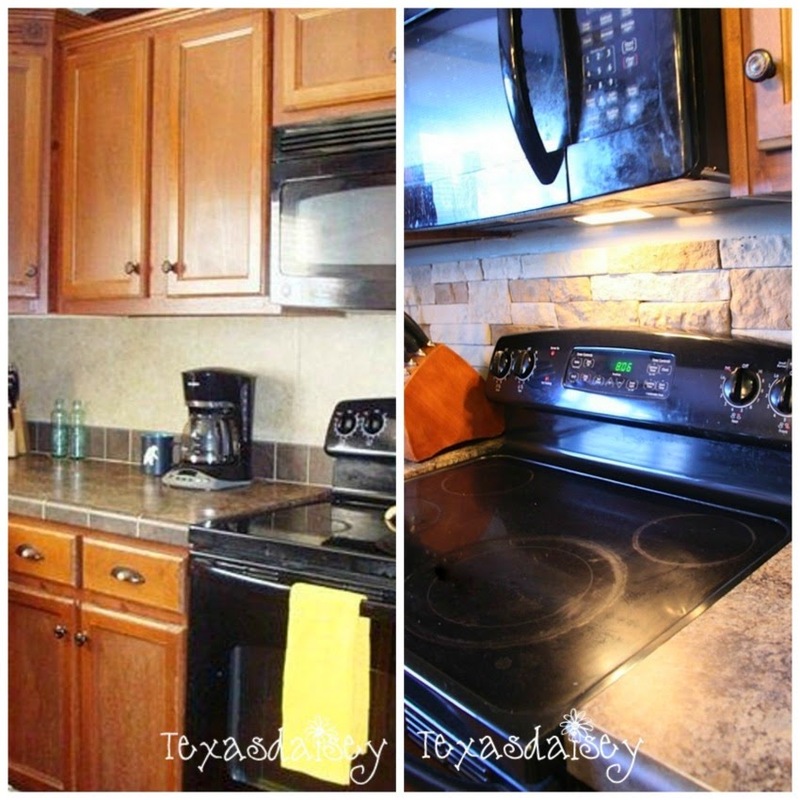 This was our first time to use Airstone and we learned a few tips along the way to help others that I thought I would share with you along with the before and after pics of her kitchen. We removed the vinyl wallpaper fairly easy and we intended to leave the tile that was already installed above her counter until we discovered it had been installed over the wallpaper with hot glue and what looked like grout ended up being caulk. Who does that? Anyway, we took it all down and adjusted our plans by installing the backsplash from counter top level instead. We were quite pleased with how well it turned out. We tried several of the suggested ways (by the store) of cutting the Airstone. We found that using a stone cutting end on a Dremel Tool was by far the easiest and quickest way to cut this stone. Once we started doing it this way then the application went very quickly. The hacksaw was too slow and labor intensive, the jigsaw with a tile/stone blade was too strong and shattered our stone. We decided against a tile cutter because we didn't want to wait for the stone to dry after getting it wet on the cutter. 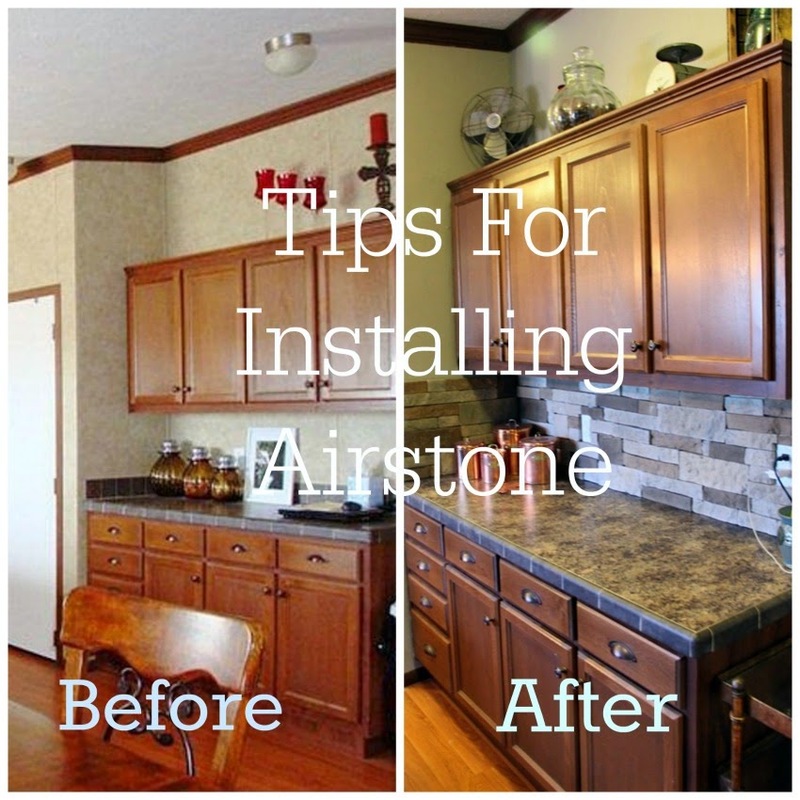 If there is not something under the Airstone to support it while it is drying (such as a counter top) then it is a good idea to install a temporary board to hold it up and steady during installation and drying time. We used this behind the stove. The first row is the most important one. If you get that one unlevel then it will get farther and farther off as you go like wallpaper does (we didn't have a problem with this). Make sure the first row is level and keep using that level as you go because houses are rarely level and even though your first row is level, the stone may start getting off because of the odd spots in your home as in relation to windows, cabinets, outlets that aren't level...this was a frustration at times. Use a large slot screwdriver like an icepick to knock off the slub areas on the stones. The stones have little slubs on the sides of nearly all of them and if you don't knock them off then the stones will not stay level as you go. Knocking them off using a screwdriver was easy but took some time so one of us did that job while the other worked on the backsplash. My daughter used a waterproof spray for her Airstone backsplash just in case something got spilled. This makes the water bead up rather than absorb if splashed. She did this to also prevent any possible staining. One could possibly use sealer made for stone tile for this purpose too. This is a before picture of my daughter's kitchen. It looks nice but adding the Airstone took her kitchen from average to an upgraded look and feel. My son in law was on a fishing trip while we did our work and so he was quite surprised when he arrived home. He sent her a text that said, "I love, love, love it!" She promptly texted back asking who was texting on her husband's phone because her husband never says things like that. 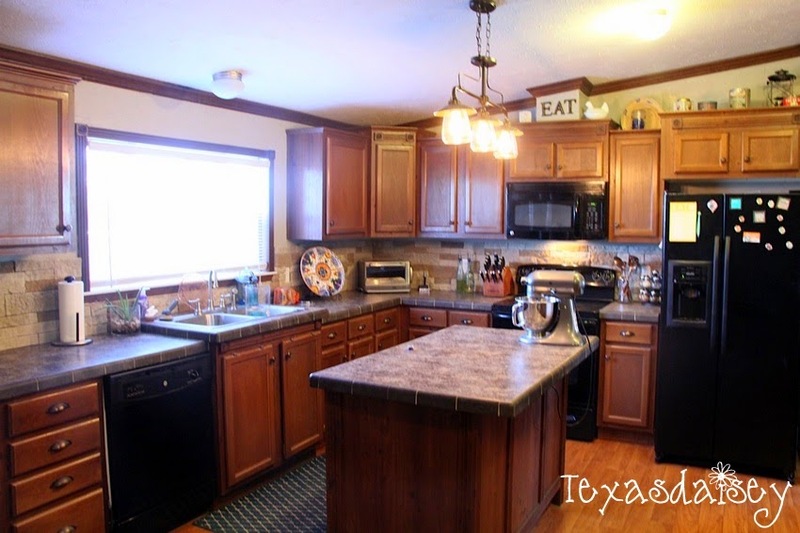 You will notice that she changed her light fixture over the island as well. It isn't as easy to see the texture on the walls that we did too but let me assure you that it made a world of difference in her room. If you decide to use Airstone, then I hope our tips will be helpful for you and save you lots of time. Love it! She should do her island also! Where did you get the airstone and how much did you need? I am so going to do this! How much was all of the stone? In answer to Doug's question, We used a Dremel Rotary cutter. The small handheld tool. It truly didn't require more than that. Hi, Debora. Your project looks great. I'm trying to figure out what type or size of blade to buy for the Dremel. Are you able to help? Thanks! Hi, Debora. Your project looks great! I'm trying to figure out what type / size of blade to buy for the Dremel. Are you able to help? Thanks! 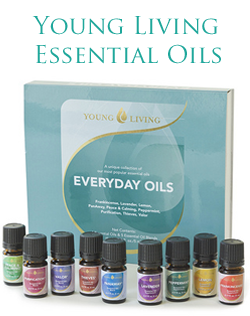 Thanks, Debra, for posting the tips! I plan to try this in my bathroom. But... I am SO not handy. Can you post a link to the Dremel tool and parts that you used so that I know exactly what to buy? Also - did the AirStone come with the glue or do you buy it separately? I just ordered a box of the stone online from Lowes. Thanks again! The blade we used was just a round disk shaped blade that was approved for tile cutting. When she sprayed the Airstone, did she spray it as she tiled individually or the whole completed project? She sprayed the entire completed project. Looks great! Did you put the airstone behind the top of the stove, or just go around it? 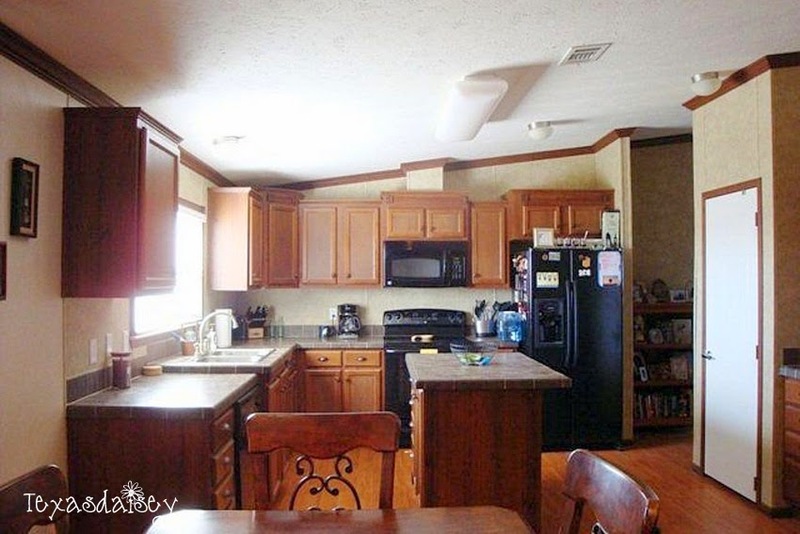 I am concerned that I can't pull out my stove to put airstone behind it. In answer to Patty Sterba's question...yes we did go behind the stove some but not all the way to the floor. We only went down far enough that we couldn't see any of the wall uncovered. We also installed a 1 inch piece of wood across the space behind the stove to hold the airstone till the glue dried enough to hold it in place. It is weighty even though it is lighter than stone would be. this came up when i was looking at some airstone stuff on pinterest... man mom I forgot how different it made the kitchen look....i guess its super easy to forget what i started with... so I think i mean not right now with the baby on the way but at some point in the near future we might have to try our hand at the concrete countertops....of course we might have to wait till the babies are bigger and mike is on a fishing trip but pretty sure that needs to happen...lol... anyways love you!!! see you this weekend...and see i do read your blog so take that...lol...LOVE YOU! Hi, your tile looks so nice. In the before pictures I see lots of outlets, but not in the finished pictures...how did you address those?